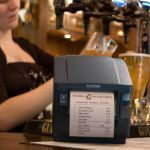 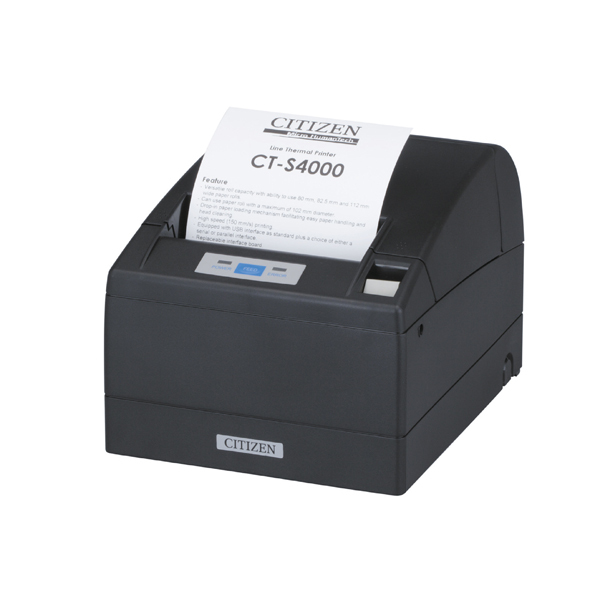 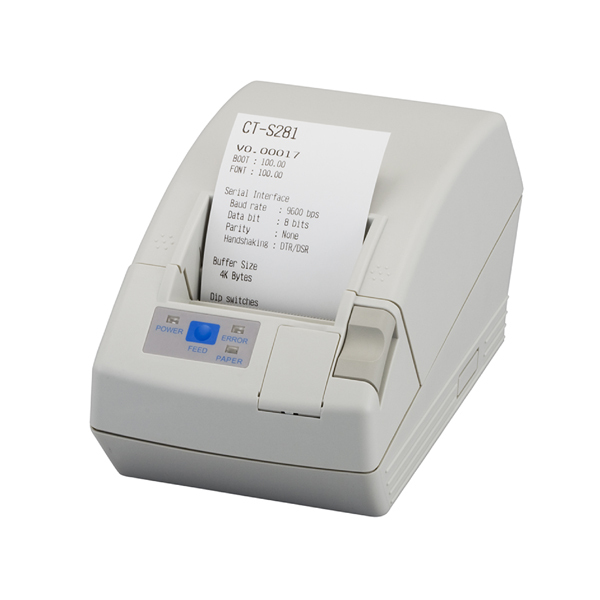 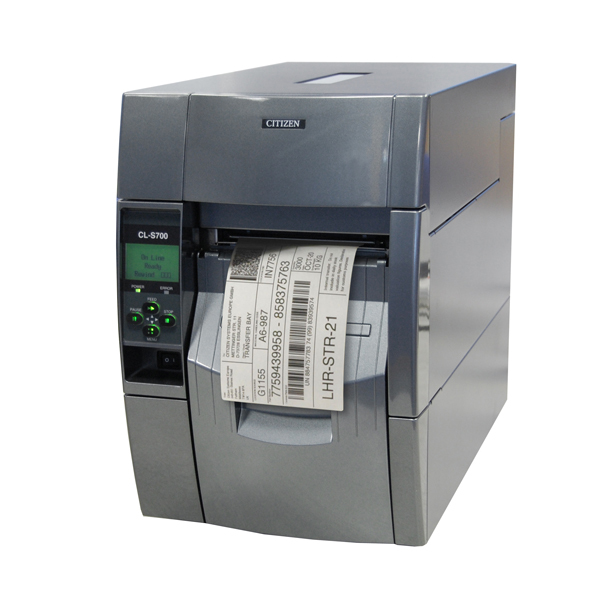 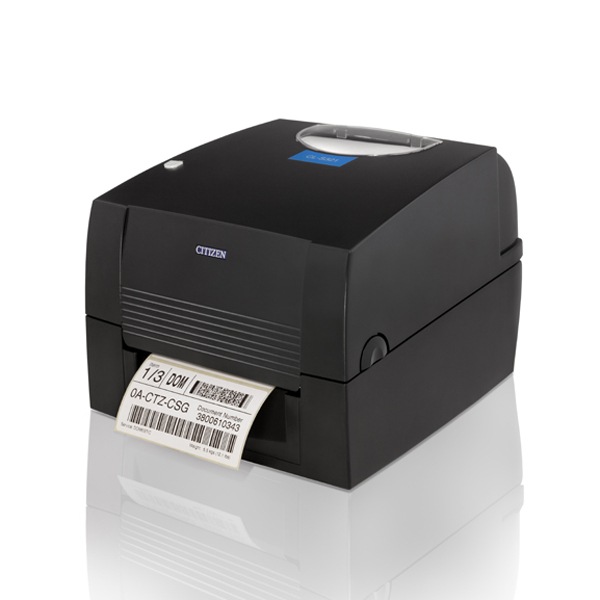 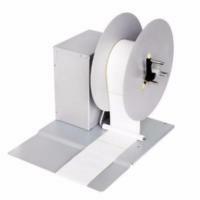 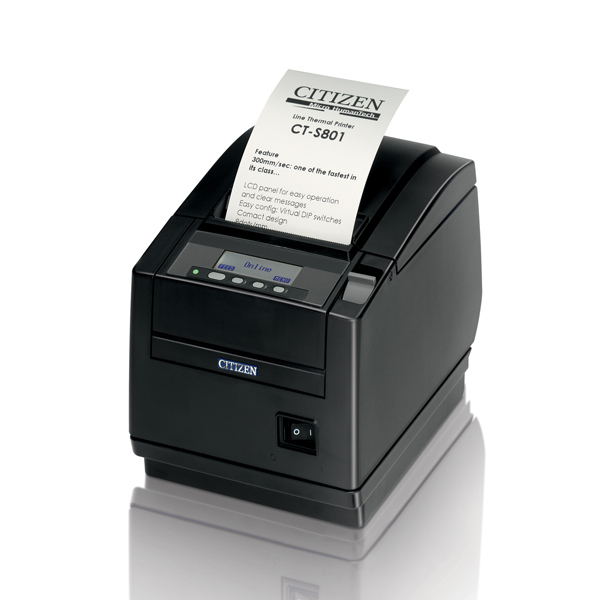 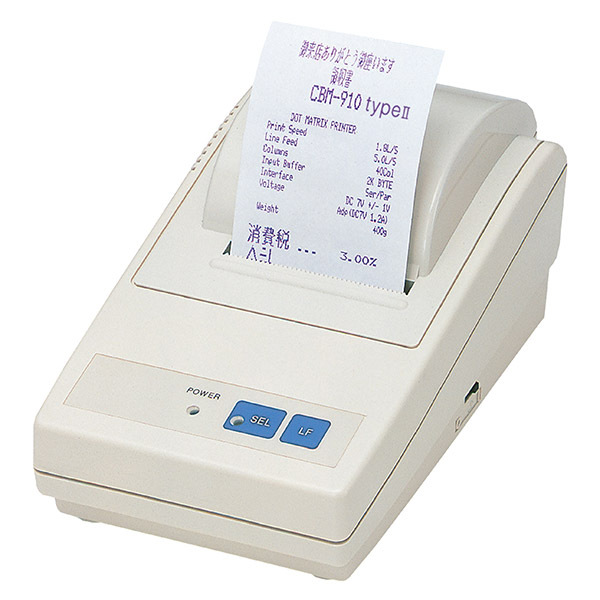 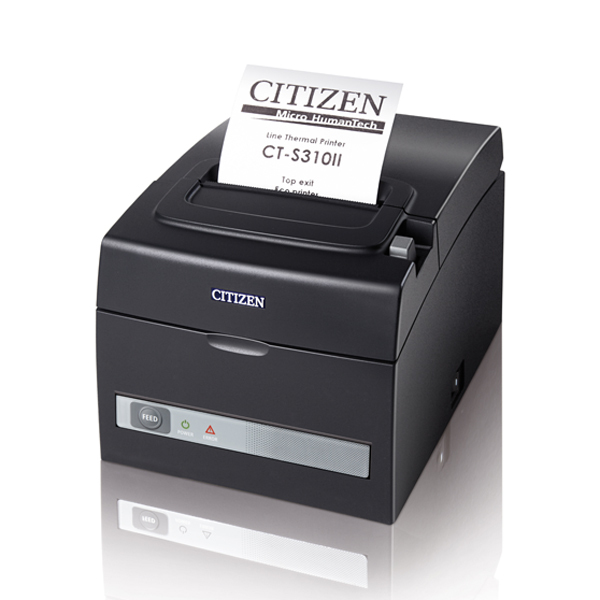 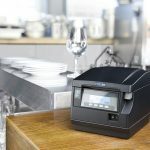 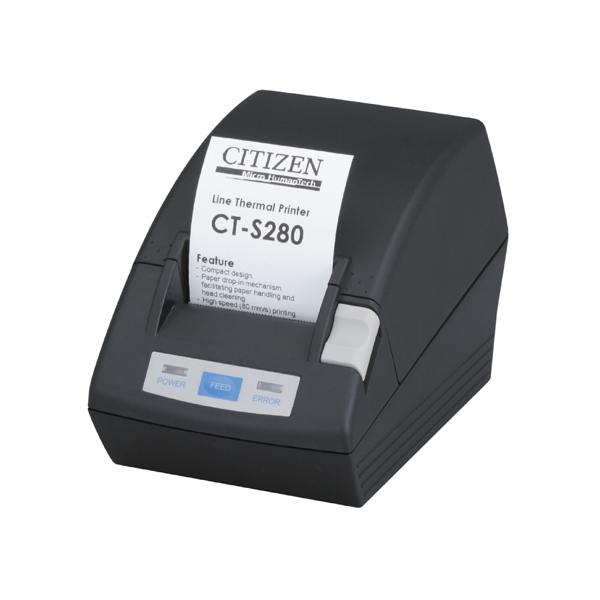 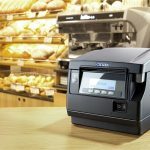 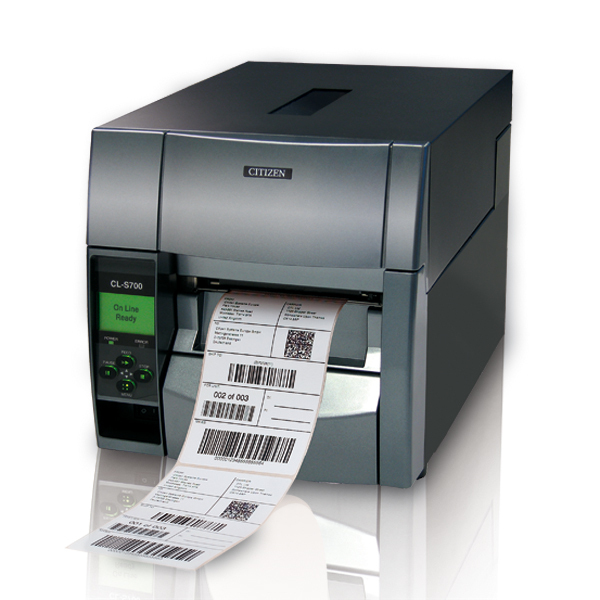 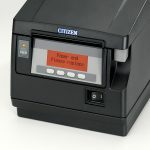 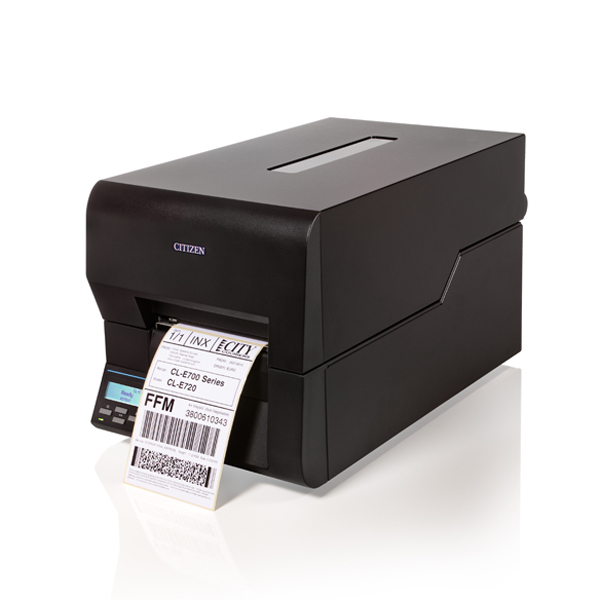 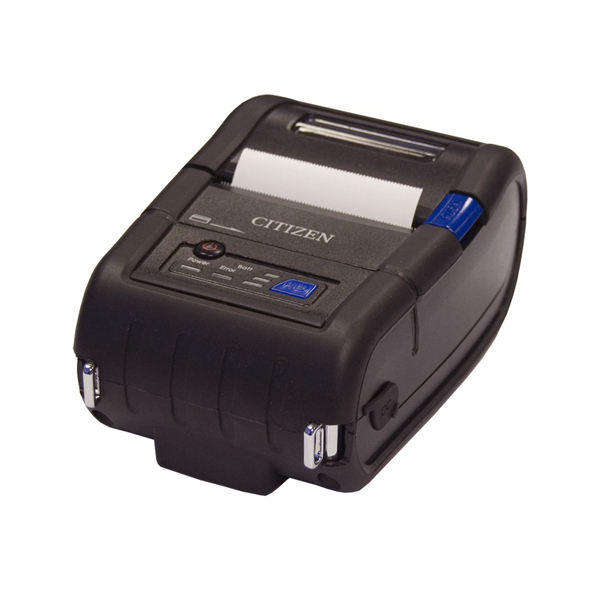 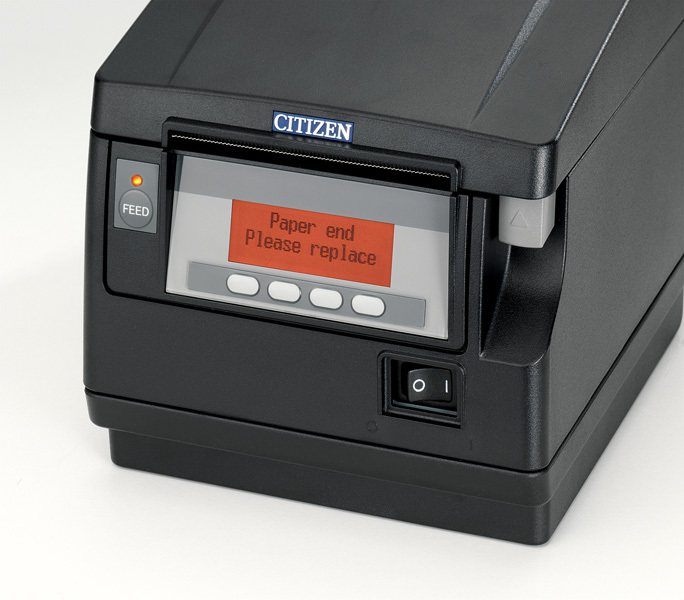 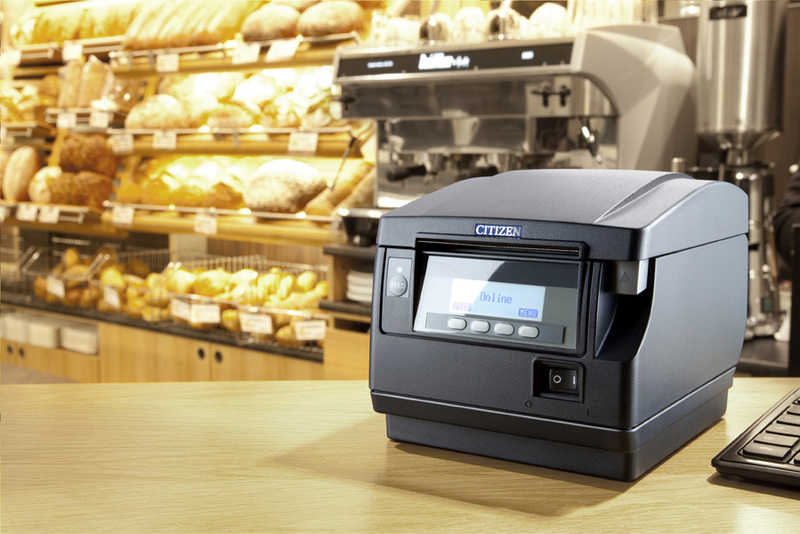 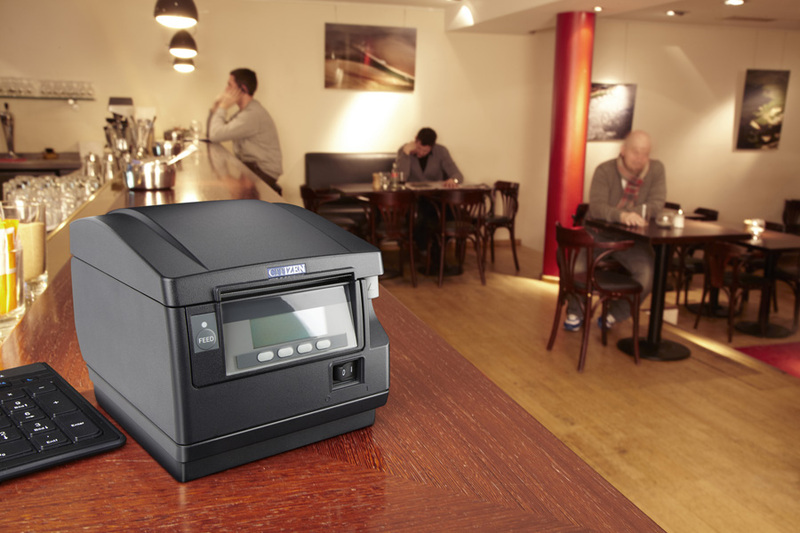 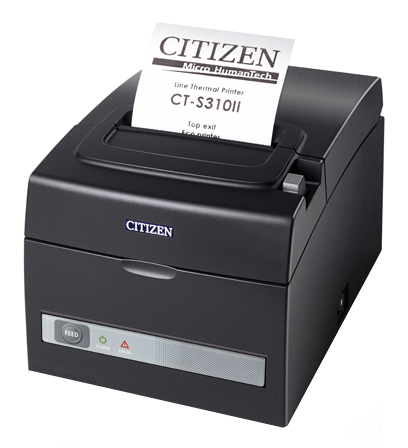 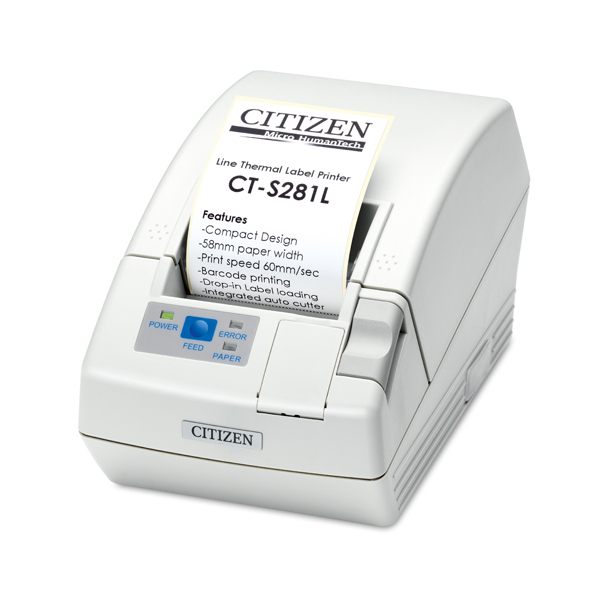 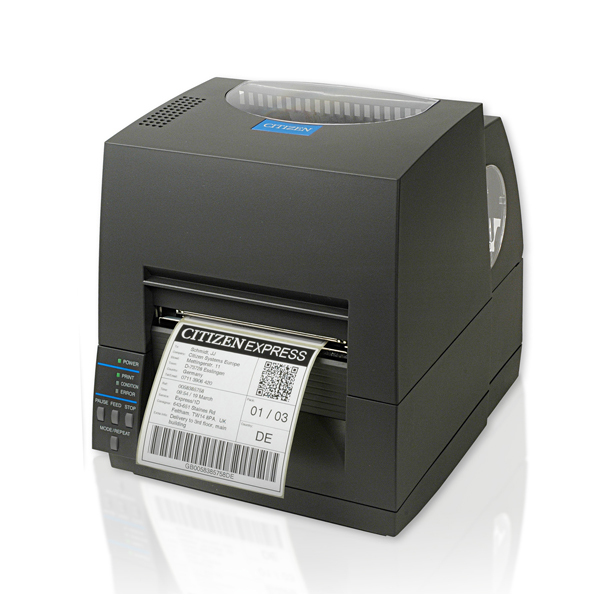 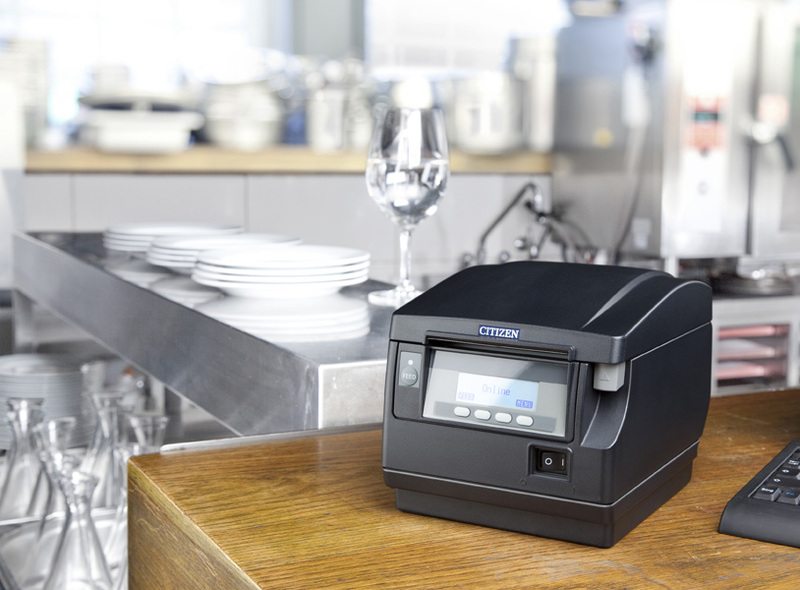 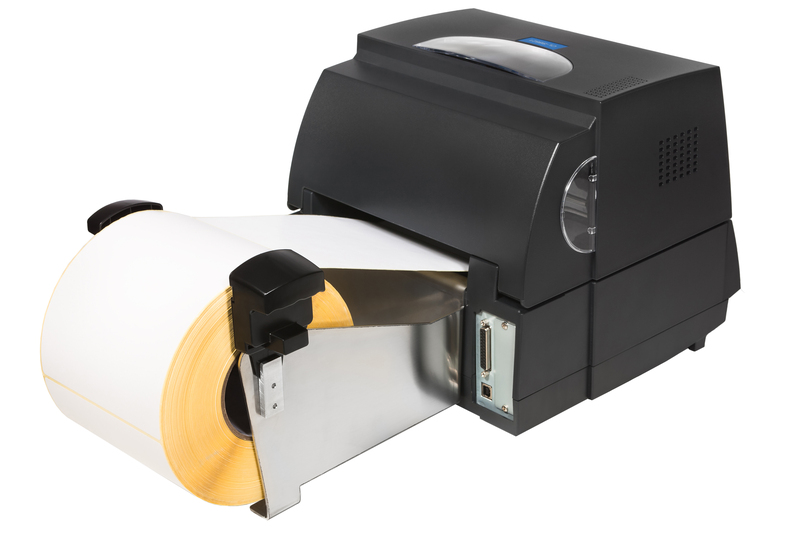 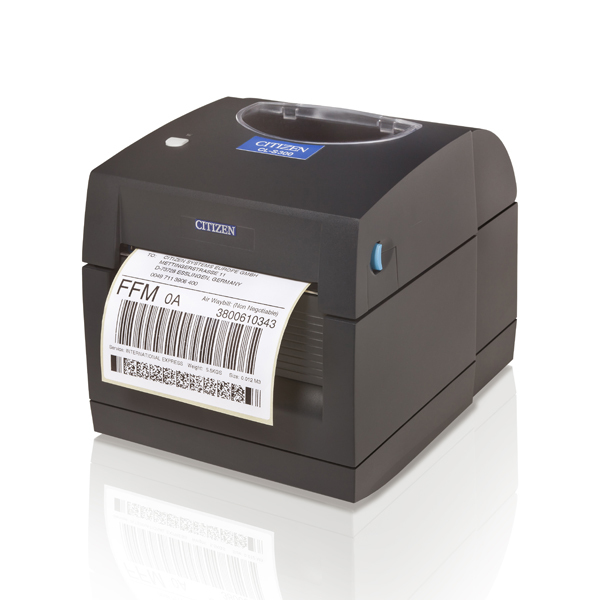 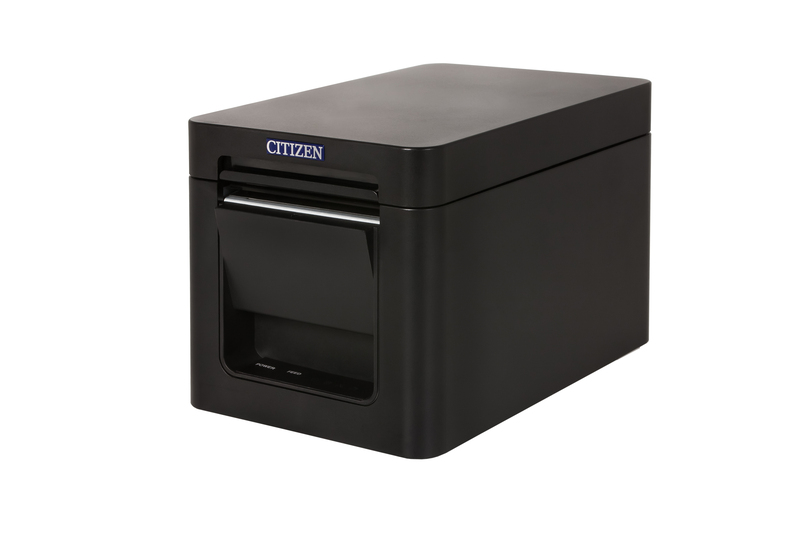 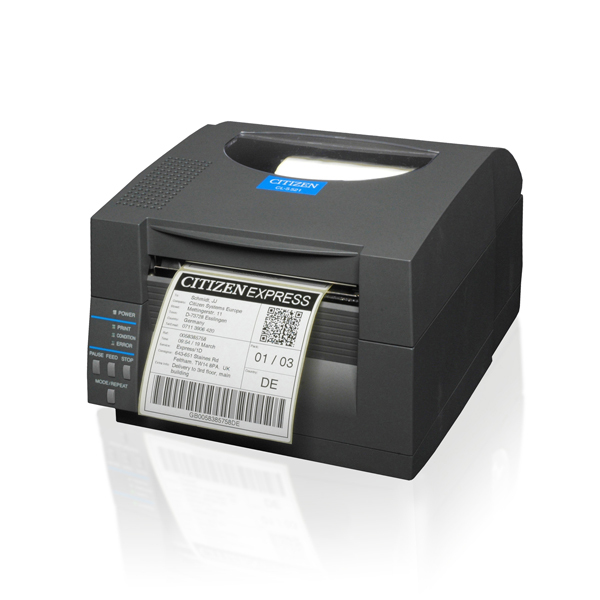 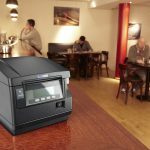 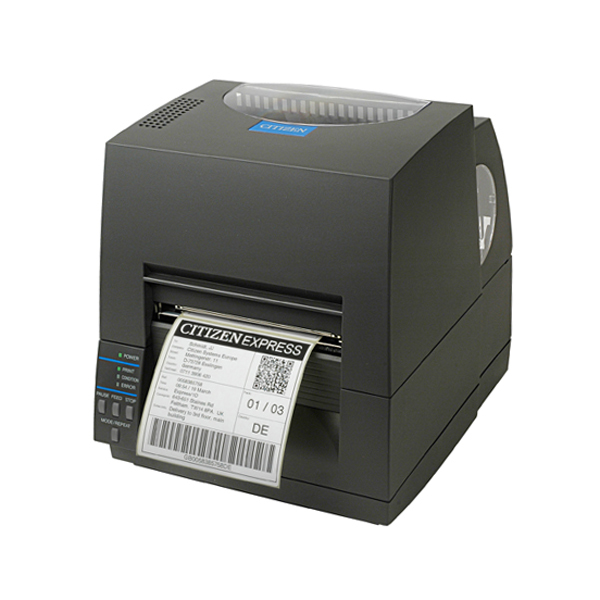 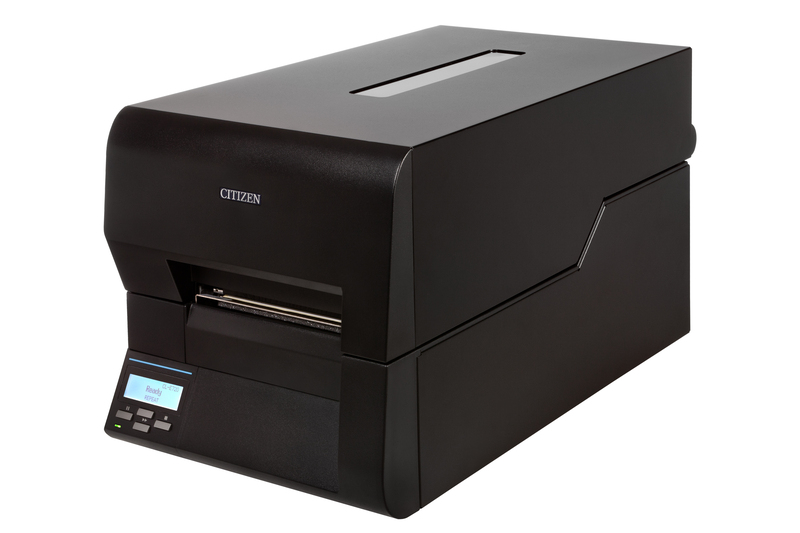 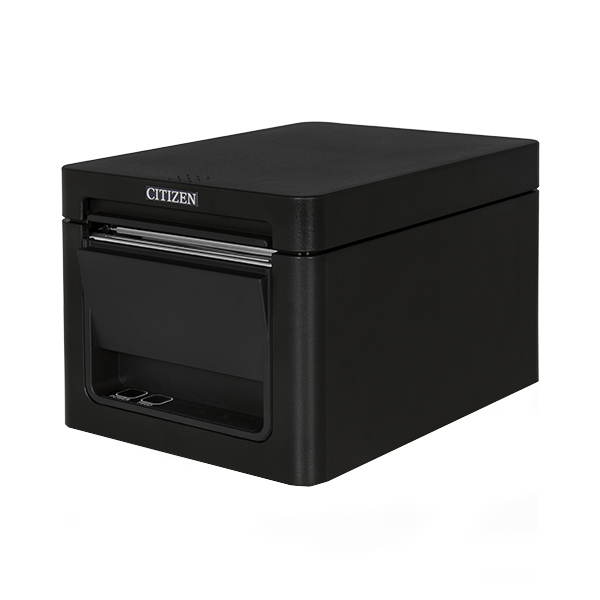 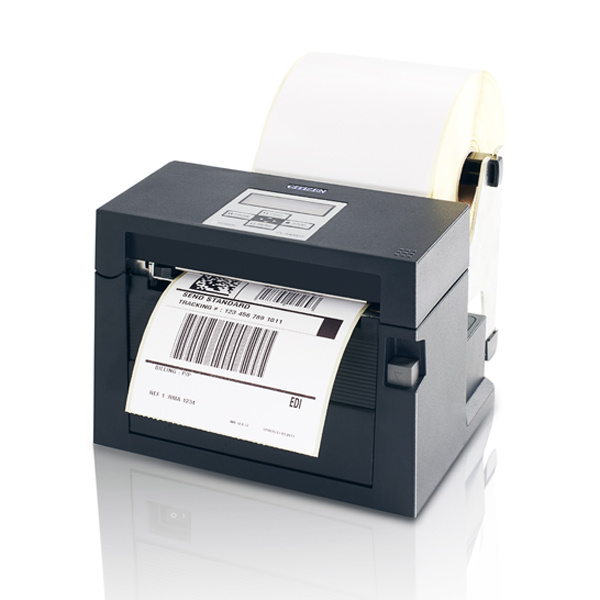 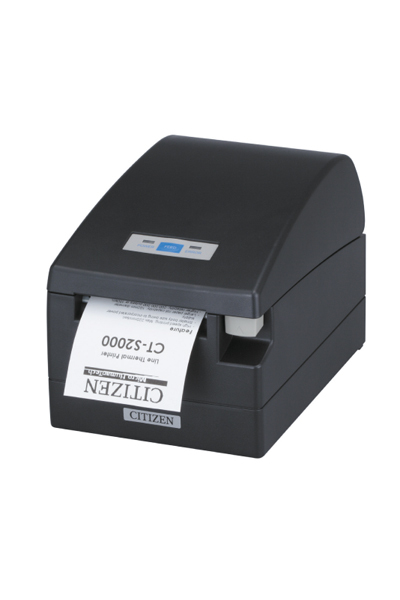 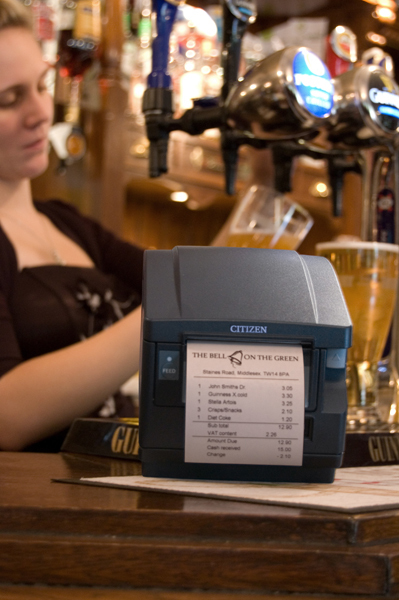 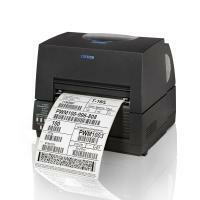 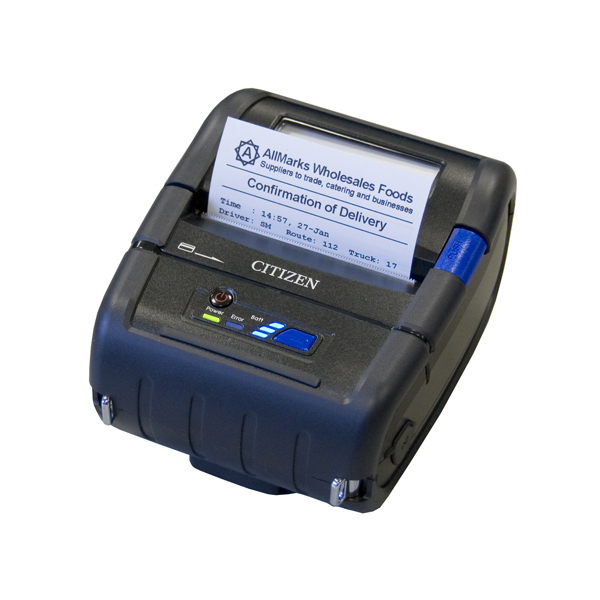 Designed for hospitality applications, with a spill-proof cover, the CT-S851 is the only front paper exit POS printer capable of printing at high speeds of 300mm/sec. 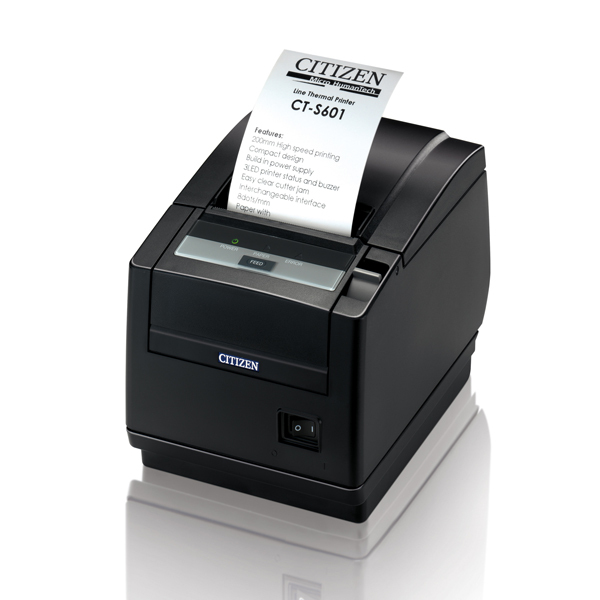 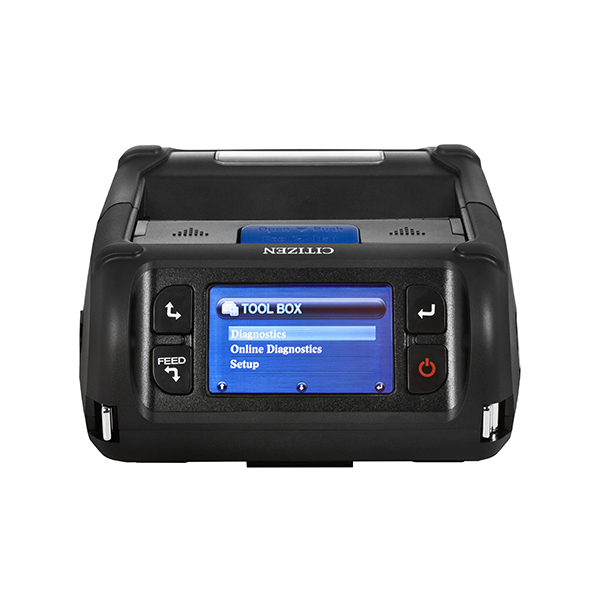 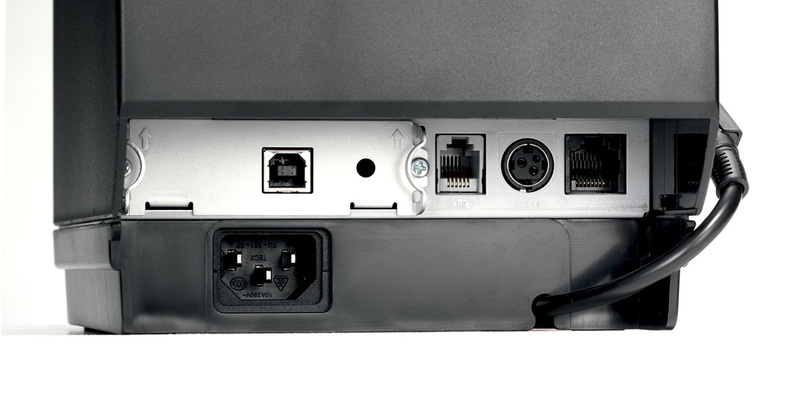 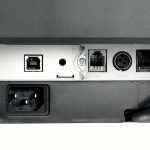 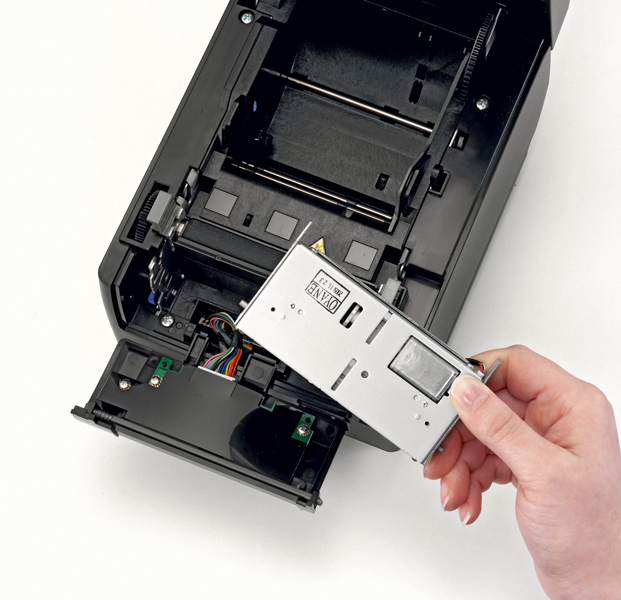 In common with the top exit CT-S801, the CT-S851 has an advanced high contrast backlit LCD, ensuring quick setup, total control of all print functions and full error checking. 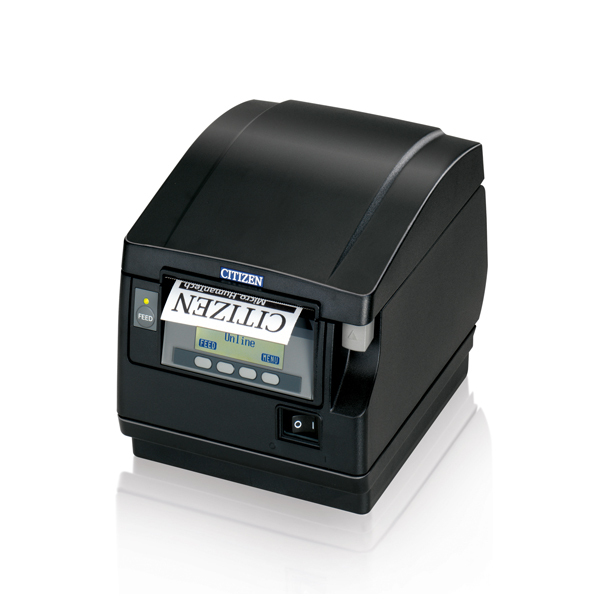 Operation is fast and efficient, with features that include a soft-close cover as well as a self-retracting snap-in cutter.